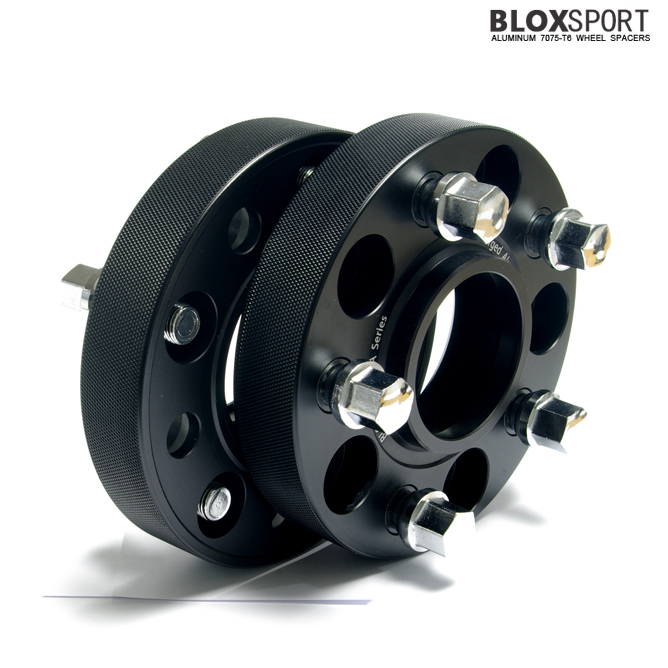 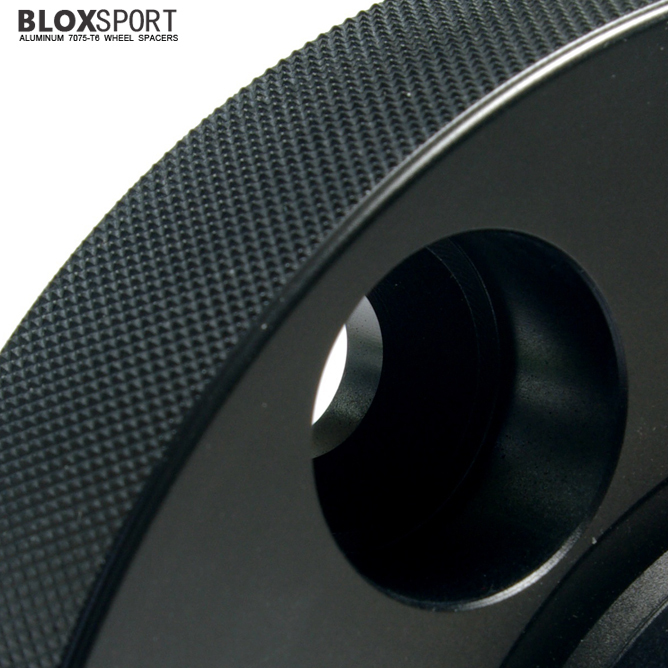 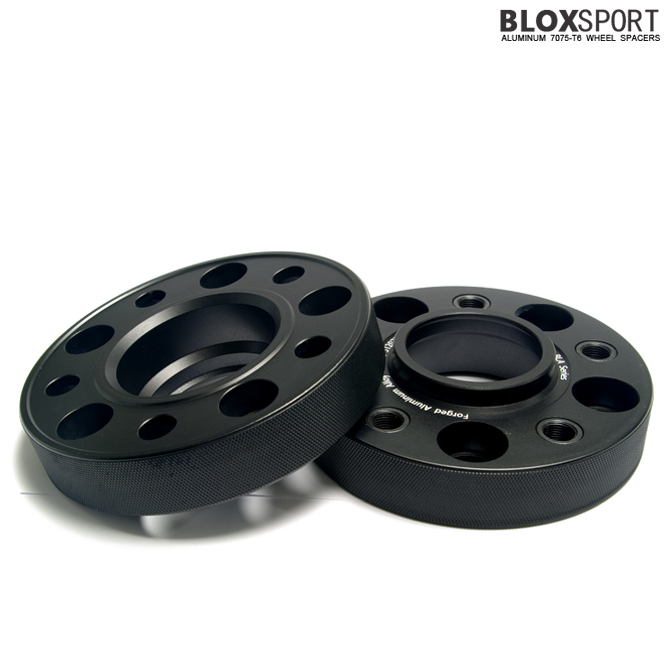 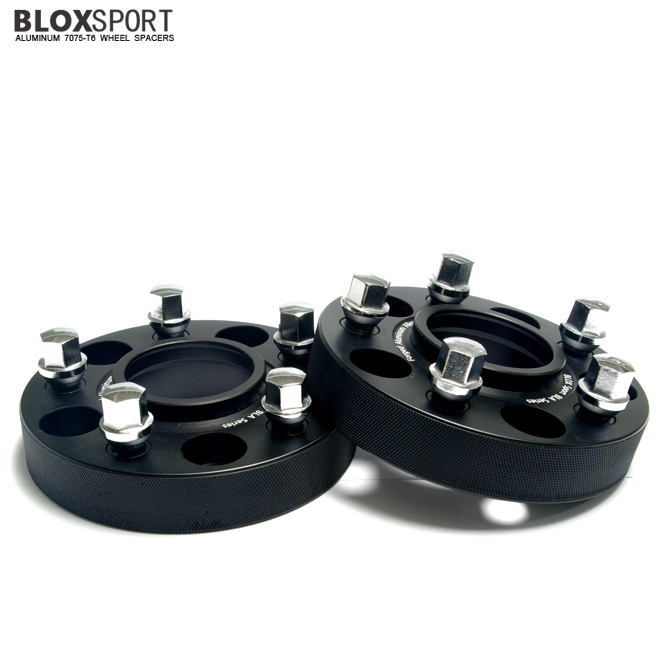 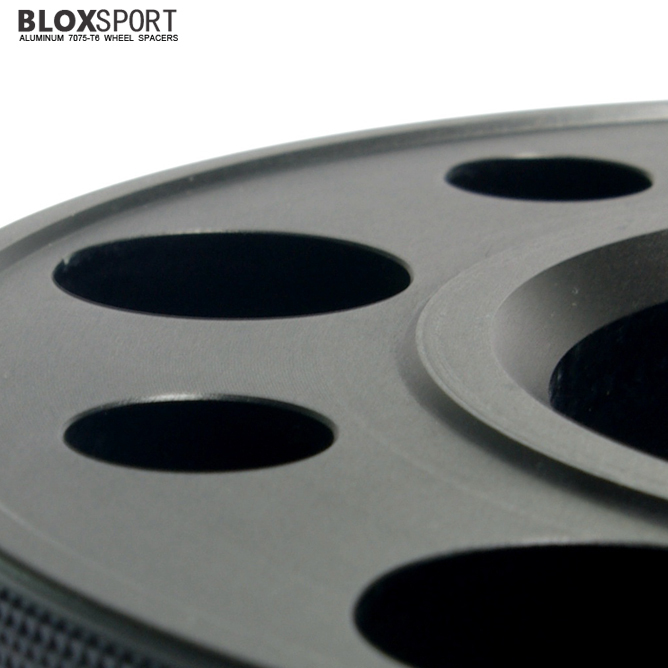 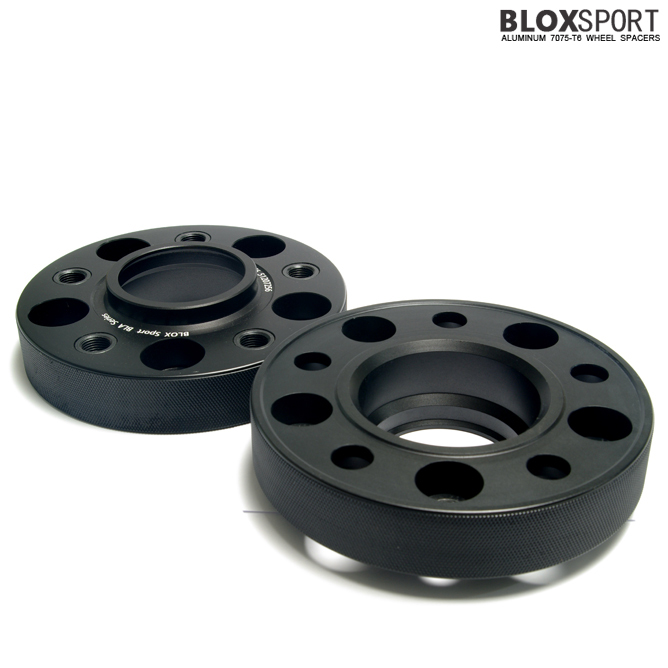 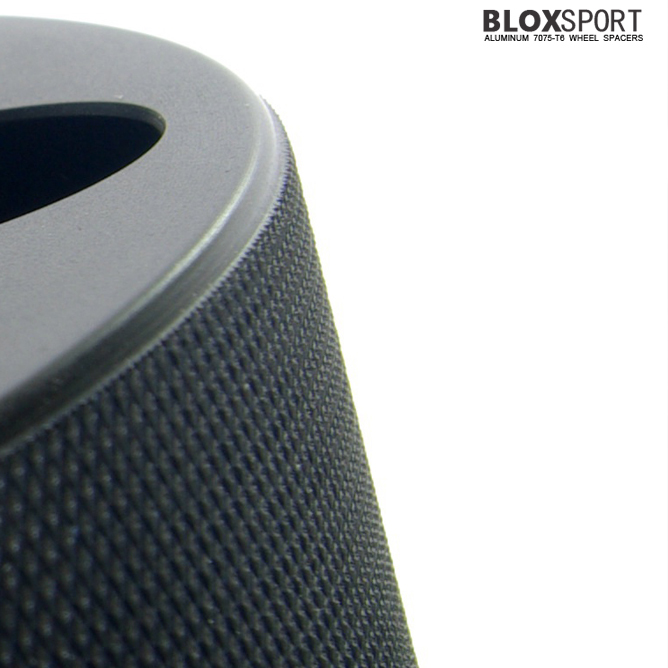 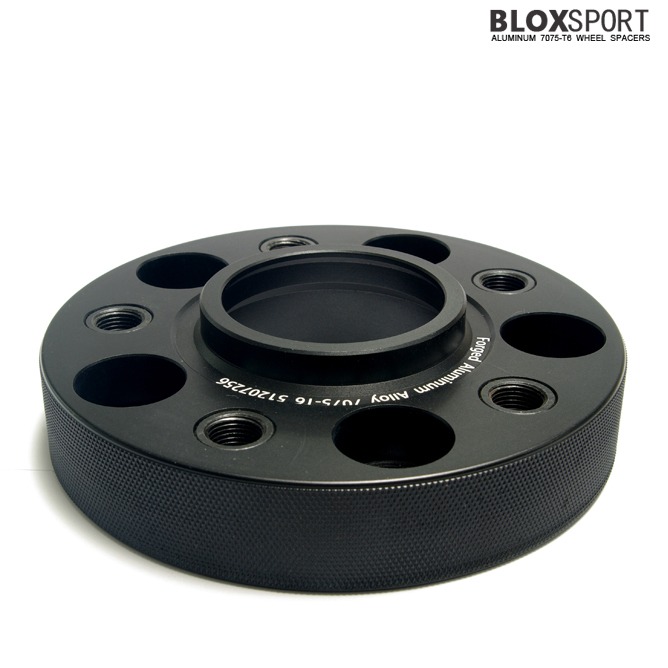 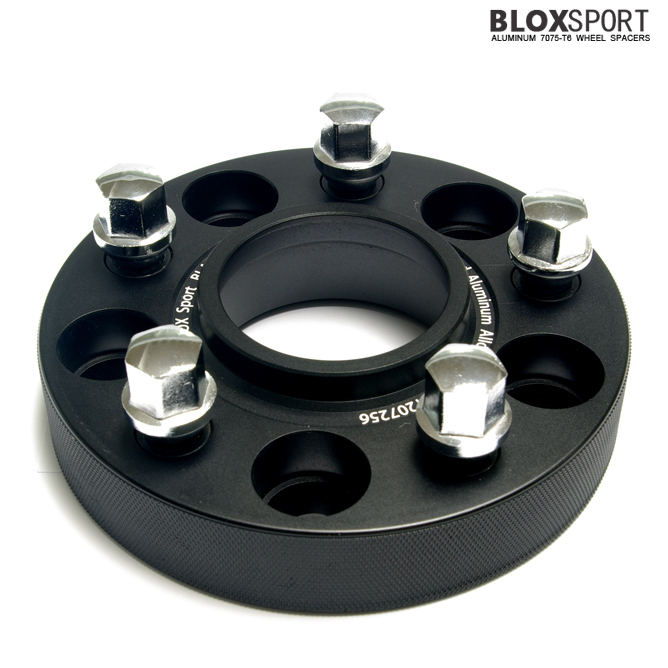 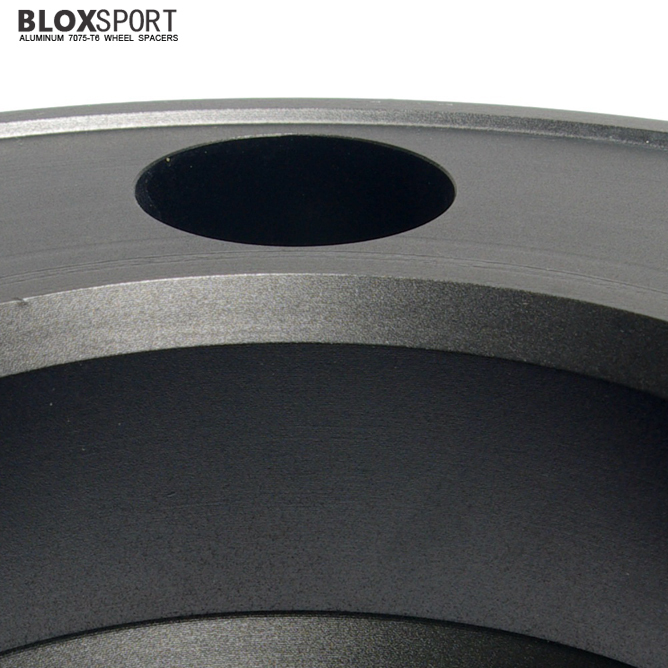 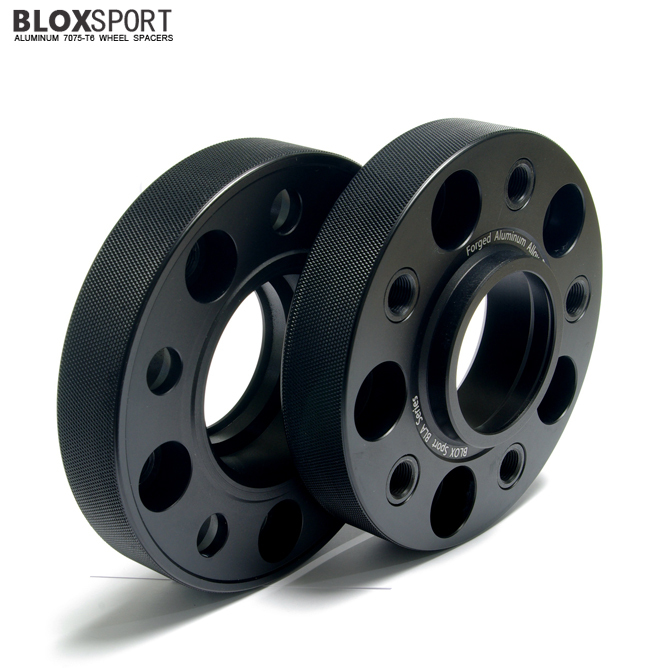 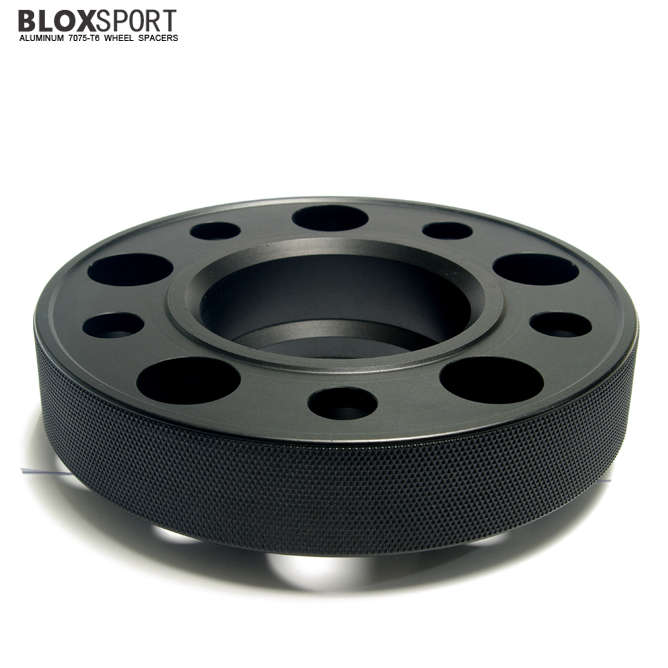 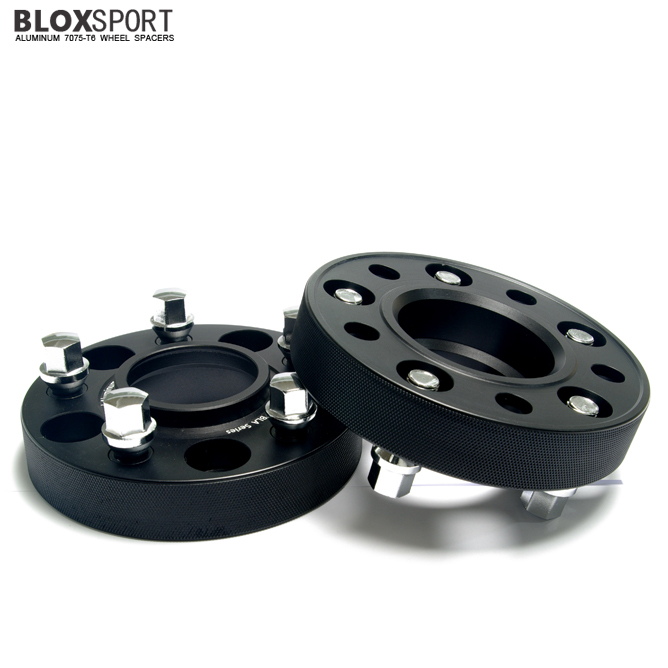 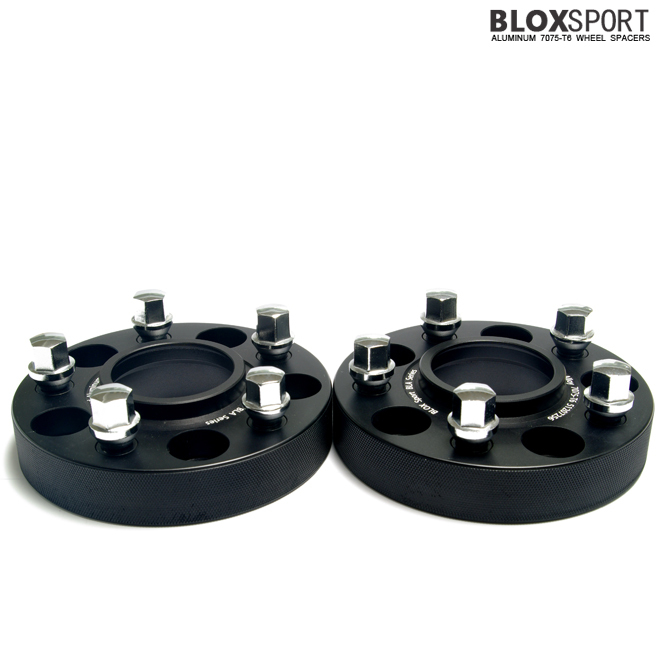 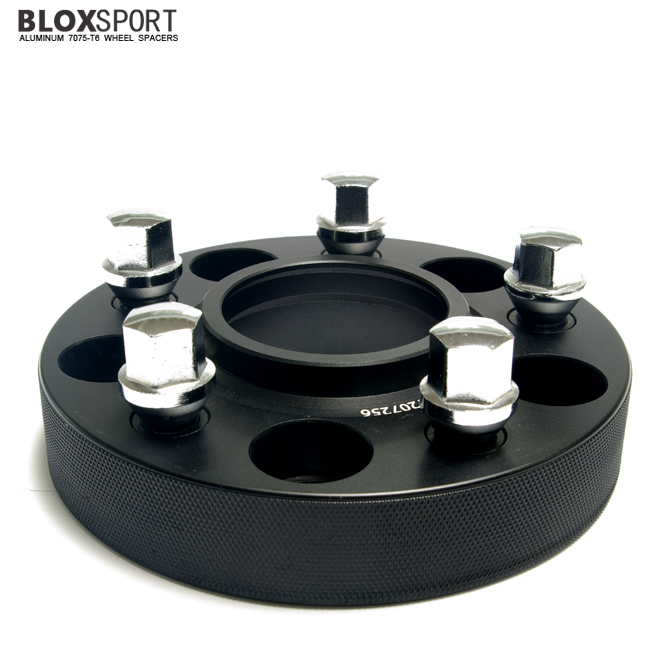 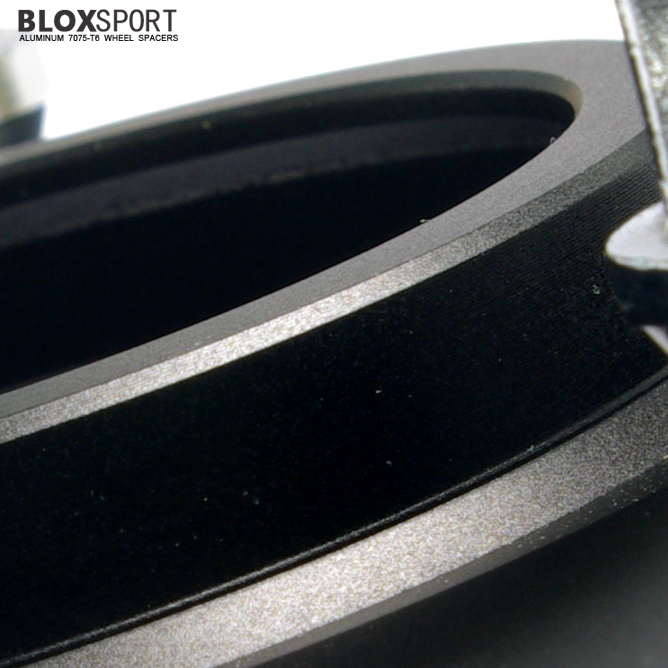 BLOX 25mm Aluminum 7075-T6 Wheel Spacer for BMW X3 F25 28i/d 35i [BLA Series] - $189.00 : BLOXsport Wheel Spacers, Aluminun 7075-T6 Forged! 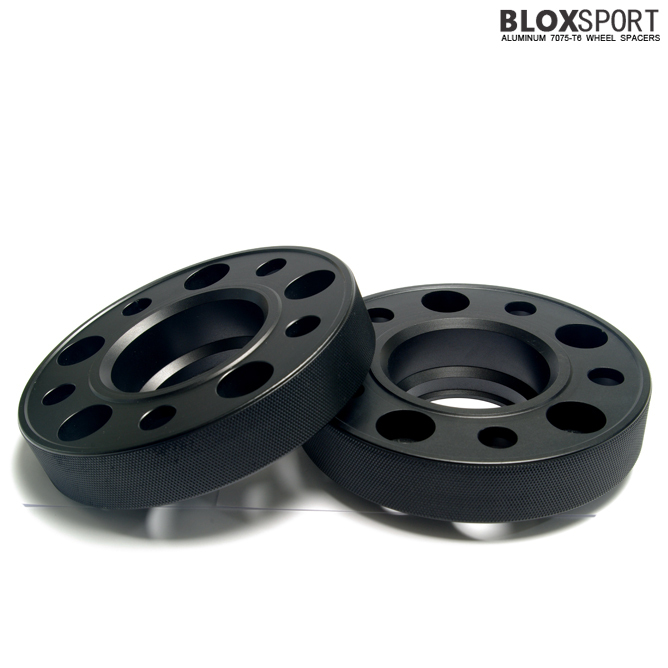 Applicable to: BMW X3 F25. 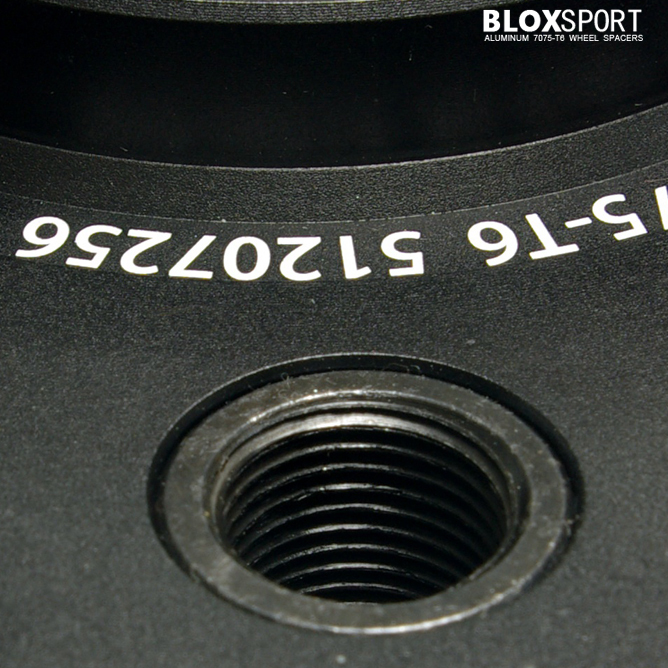 20i, 28i, 28d, 35i, xDrive.